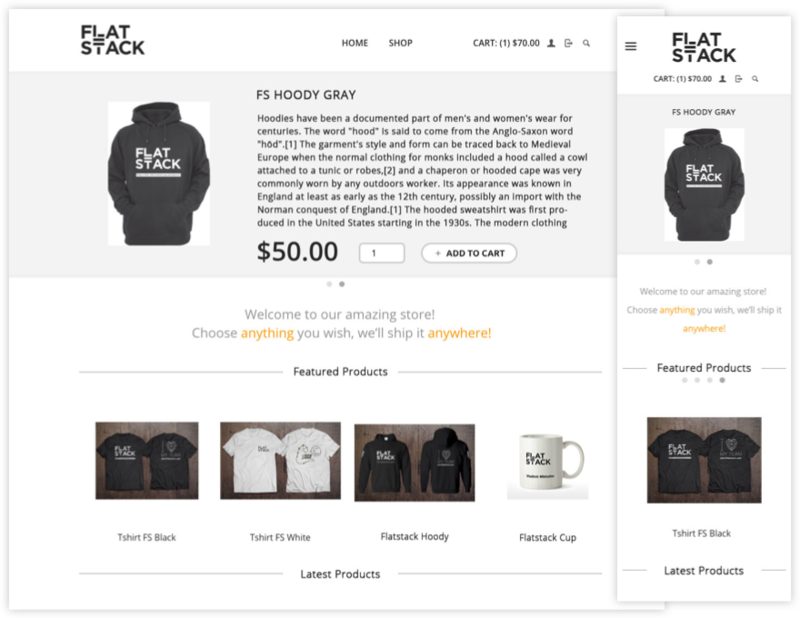 Flatstack - Spree is an open-source software for e-commerce. Regular Spree e-commerce integration works well right from the box with stripe. Be sure to check our demo installation setup on http://fs-shop.herokuapp.com (use card test stripe card: 4242 4242 4242 4242). 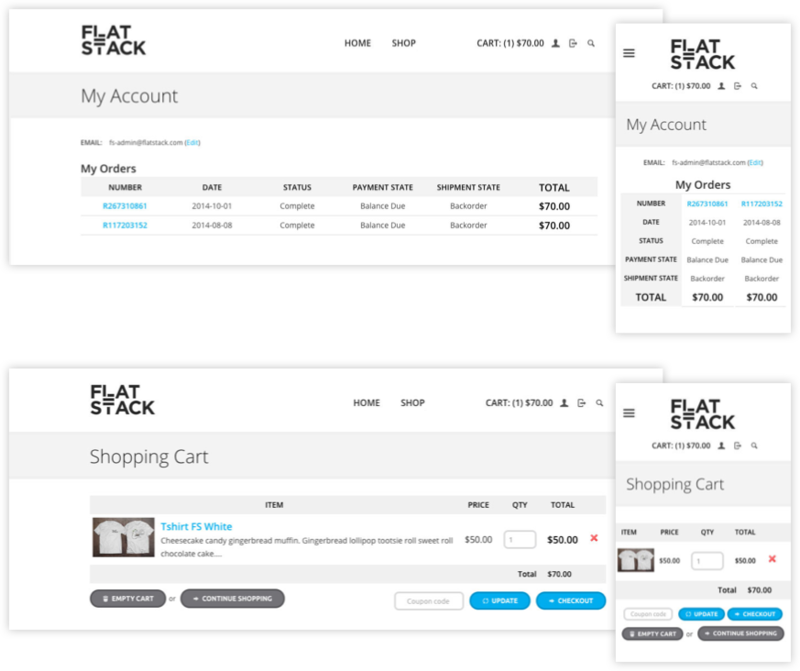 To see admin panel try user fs-admin@flatstack.com / 123456. Spree Commerce is open-source software for building eCommerce websites. The platform has been honed over the years by a global community of coders, making it one of the most reliable of its kind. If you'd like to request a demo installation, feel free to contact us.